What is home use pellet mill? 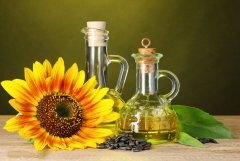 The home use pellet mill is a small pellet mill that allows you to make your own biomass pellets at home. The home use pellet mill can be divided into two types according to design method: the D-TYPE pellet mill (the rotating die type) and the R-TYPE pellet mill (the rotating roller type). The home use pellet mill can use four types of motors as its power sources, including electric motor, diesel motor, gasoline motor, and PTO home use pellet mill. Using biomass pellets as fuels has many advantages both environmentally and economically. Biomass pellets have higher calorific value than coal and a high degree of purity, and they contain no sulfur and phosphorus. When they are burning, they will generate more heat and cause less harm to the global atmosphere. 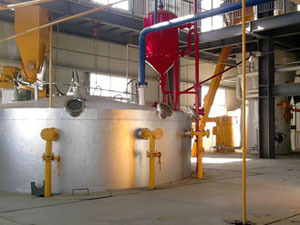 The raw materials to make biomass pellet is cheap and easy to get. You can use straw, grass, leaves, sawdust, peanut shell, and many more to produce biomass pellets. With a home use pellet mill, you will be able to produce these good pellets easily at home, which will surely bring benefits. Making pellets at home is both convenient and economic. 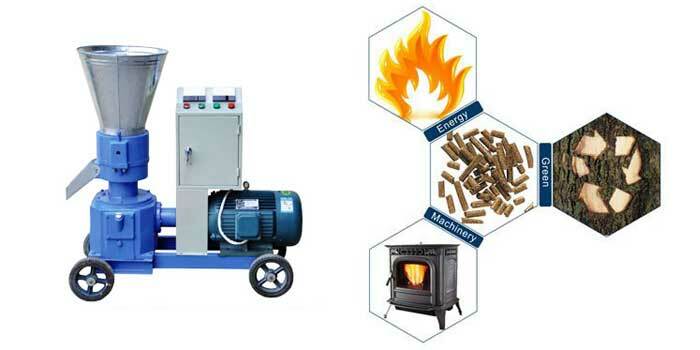 What’s more, with a home use pellet mill, you can produce two kinds of biomass pellets: feed pellets and pellet fuel. Why do we need to make feed pellets? There are few reasons. 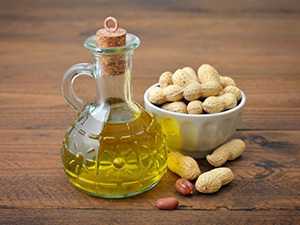 First, in the process of making feed pellet, high temperature can disinfect of raw material so that there will be much fewer bacteria, worm eggs, and virus. The feed pellets help you to decrease the morbidity of your livestock. 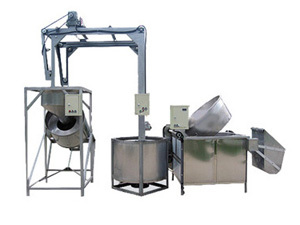 Second, pellet mill can mingle different kinds of feed. 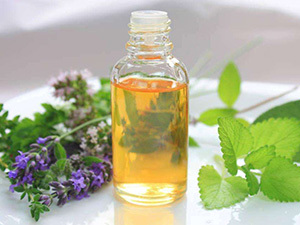 Thus it prevents livestock to piddle, ensures their nutrition balance. Last but not least, home use pellet mill can discompose the crude fiber in the feed, so the feed pellets are more delicious and easy to digest for livestock. Nowadays, many families choose to use the pellet stove. As I have introduced before, biomass pellets are both environmentally friendly and economic. 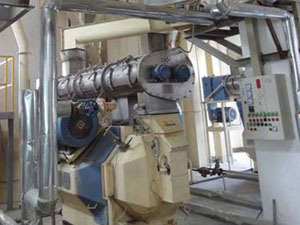 Besides, the home use pellet mill is very easy to operate. So if you can make your own pellets for your pellet stove, then why not? 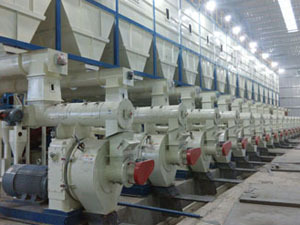 Choose home use pellet mills which are produced by big company. 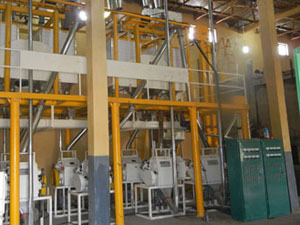 The quality of a pellet mill is highly connected to its manufacturer’s technology and ability. Buy your home use pellet mill from the company who has patent certifications and rich experience. Contact the manufacturer’s sales consultants to see if they are professional in the field of home use pellet mill. You should ask questions on the detail and allocation parts. Buy home use pellet mills with high-cost performance rather than those with low price. Most time, you get what you pay for, so don’t get confused by a low price mills. A high-quality pellet mill with reasonable price can save lots of your energy and even your money to some extent. 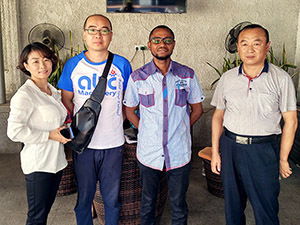 AGICO is a professional company in the fields of selling and manufacturing pellet mills. We provide the best home use pellet mill for sale and a full package of services. If you want to buy a home use pellet mill, feel free to contact with us!